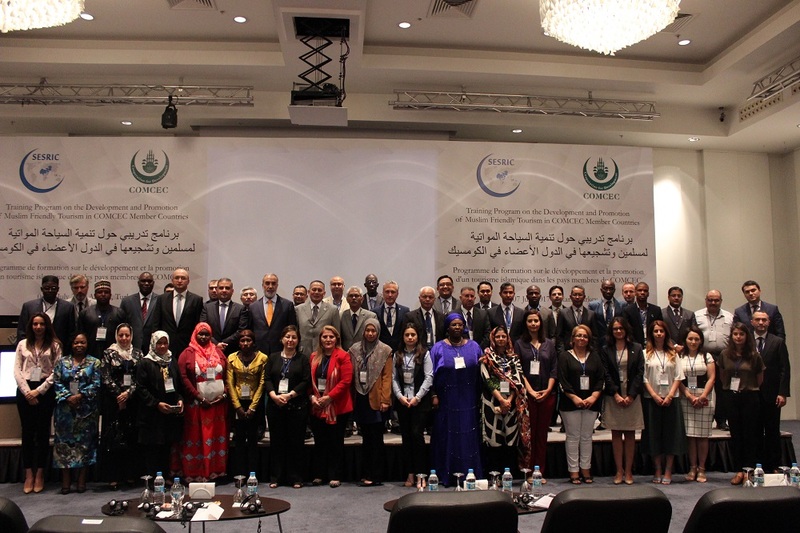 Funded by the COMCEC PCM Programme and implemented by SESRIC, the project titled “2016-SESRIC-205” Training Program on the Development and Promotion of Muslim Friendly Tourism in COMCEC Member Countries” was geared towards facilitating the transfer of knowledge on development and promotion of MFT in COMCEC Member Countries by sharing the Malaysian, Turkish and other OIC advanced countries’ experiences in developing successful MFT policies, regulations, standards and marketing strategies. 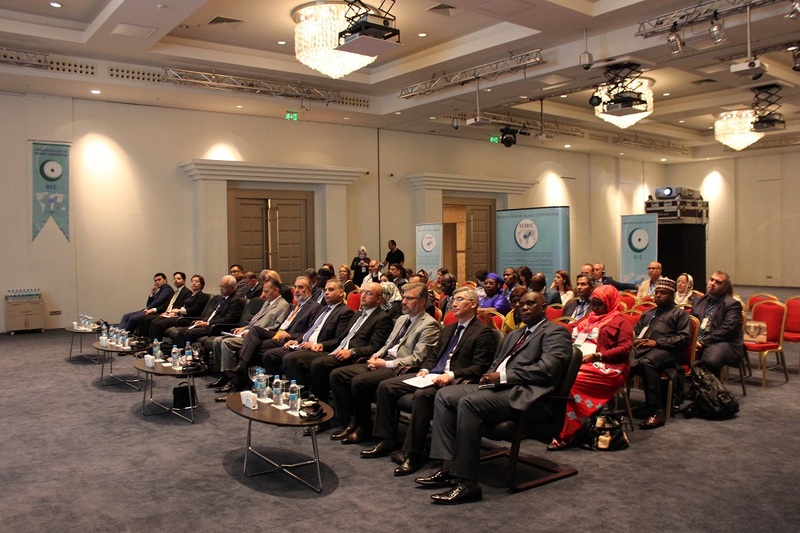 Speaking during the opening ceremony, the Director General of SESRIC, H.E. Amb. 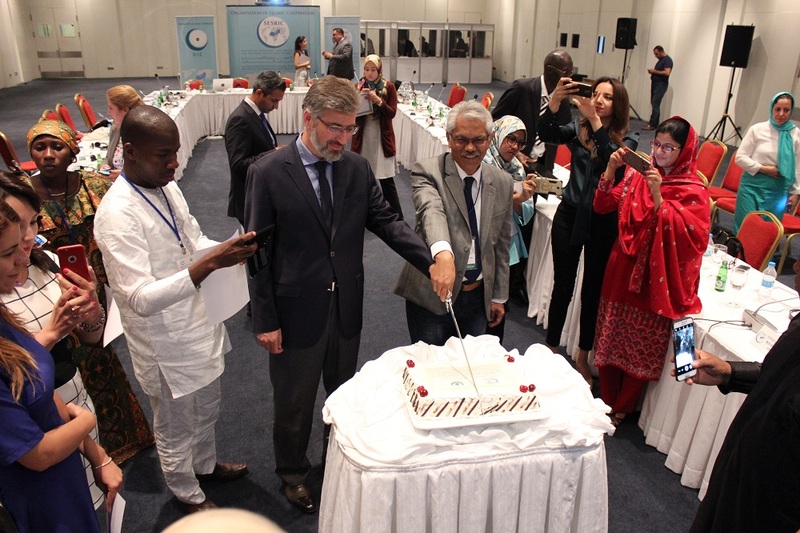 Musa Kulaklıkaya, welcomed the participants to the beautiful city of Ankara while assuring them of SESRIC’s tireless efforts in the transfer of experience and best practices among OIC member countries. Amb. 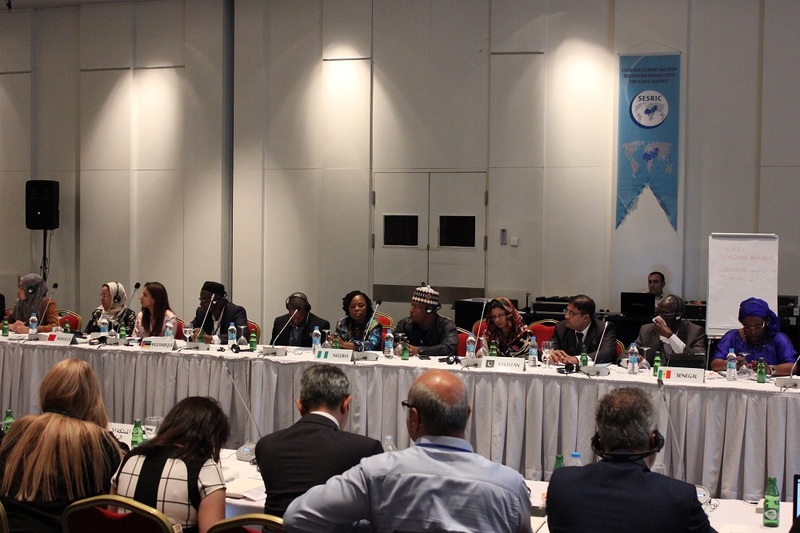 Musa Kulaklıkaya highlighted the importance of Islamic tourism which significantly contributed to the economic growth in several OIC member countries in the aftermath of the global financial crisis. He told the gathering that the projected growth rate of the Islamic tourism market exceeds the estimated GDP growth rates of many OIC member countries. 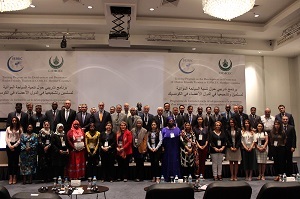 For that, OIC member countries should not underestimate the economic importance of the Islamic tourism sector as a potential enabler both for economic growth and development. 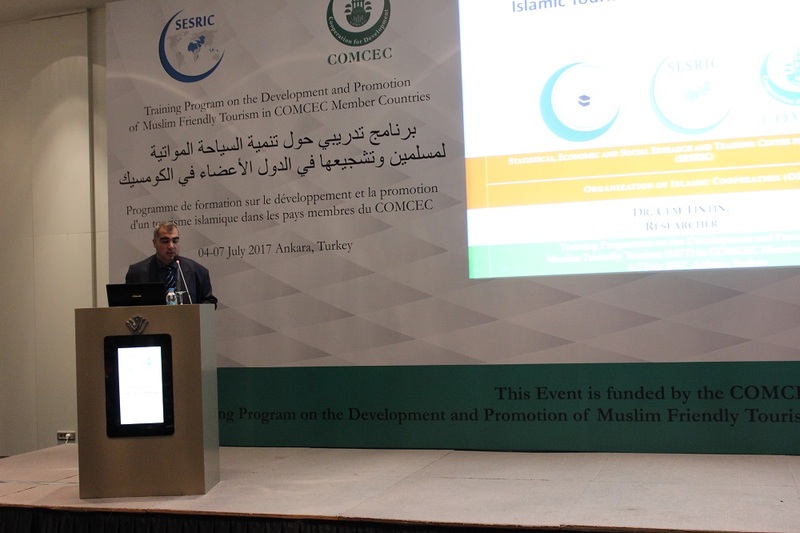 Speaking on behalf of the Director General of the COMCEC, Mr. Burak Karagol, Director of Department of International Programs and Projects at COMCEC said that their institution pays a great importance to Muslim Friendly Tourism and as such they funded several projects related to MFT submitted by Member Countries as well organized three dedicated Working Group Meetings on MFT in Ankara, Turkey. For his part, the Director General of the Islamic Tourism Centre and the lead trainer, Mr. Zulkifly Md Said, stressed the need to harness the potential of Muslim Friendly Tourism. As the fastest growing population, Muslim travelers offer huge financial reward and benefits to countries that have the capacities and the infrastructure to attract them, he added. 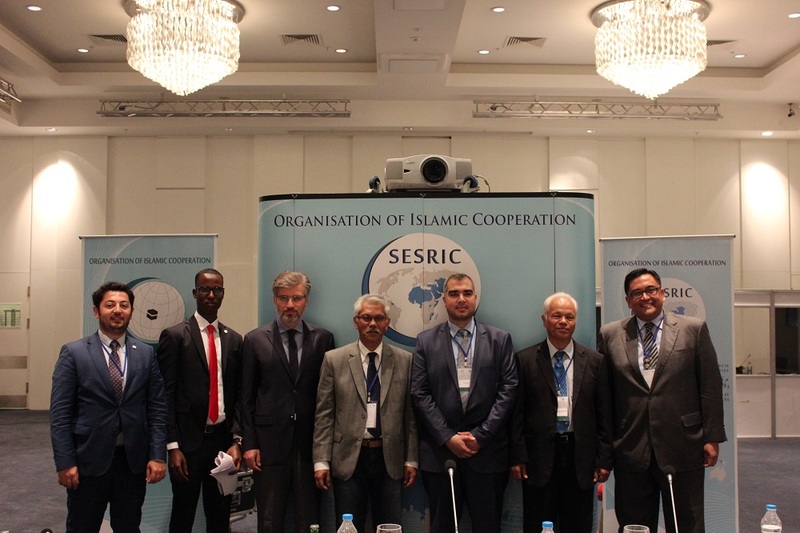 Highlights from the training programme included a keynote address by Dr. Cem Tintin, senior researcher at SESRIC, on the topic: Strategic Roadmap for Development of Islamic Tourism in OIC Member Countries. 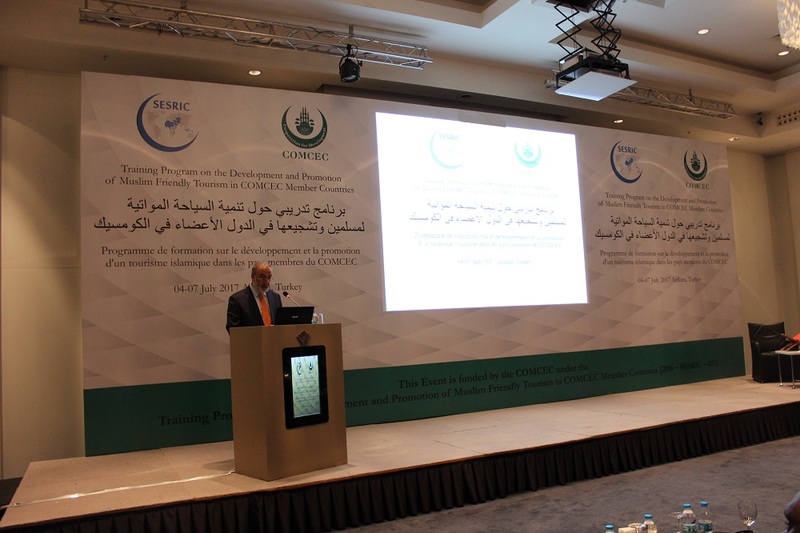 In his address, Dr. Tintin highlighted the current state and challenges of Islamic tourism in the OIC countries. Following the 2009 global economic and financial crisis, the prospect of tourism in general has improved considerably as 2016 was the seventh consecutive year of sustained growth in the industry. The Muslim tourism market has witnessed rapid growth over the years and emerged as one of the fastest growing segments of the global tourism market. Its growth rate has been consistently found to be higher than the conventional tourism market, Dr Tintin told the participants. Throughout the programme, the trainers from the Islamic Tourism Centre of Malaysia gave insightful and interactive lectures and presentations on MFT. As part of the programme, a whole day was dedicated to a site visit to Kizilcahamam for participants to have firsthand view of Islamic tourism being practiced. 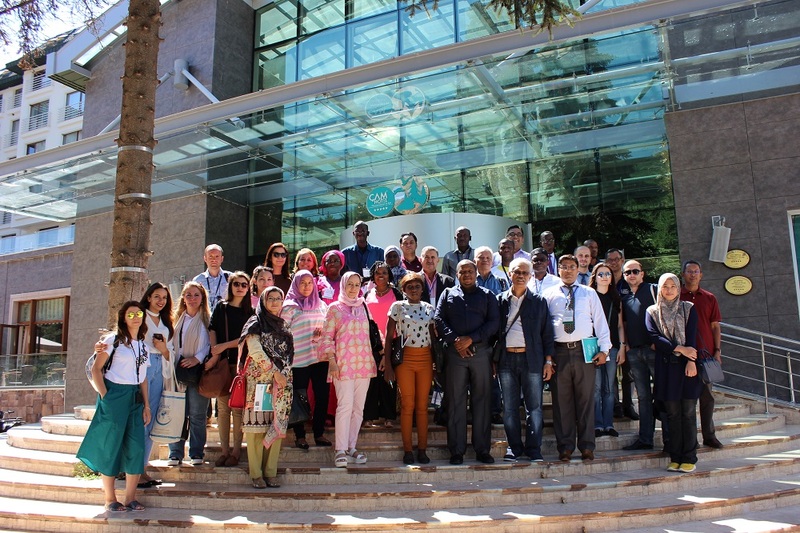 During the final day of the programme, participating countries found a chance to share their national experiences in developing and implementing Muslim Friendly Tourism initiatives and policies. 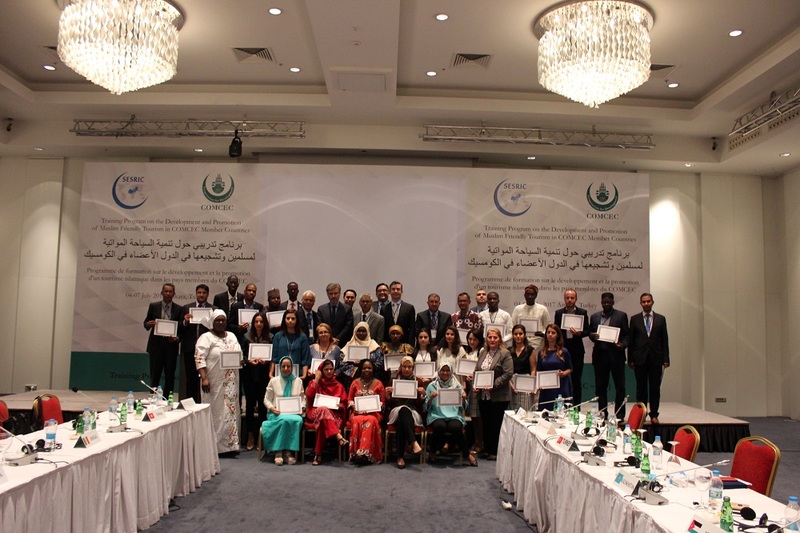 At the end of the programme, all participants were awarded their certificates of participation. 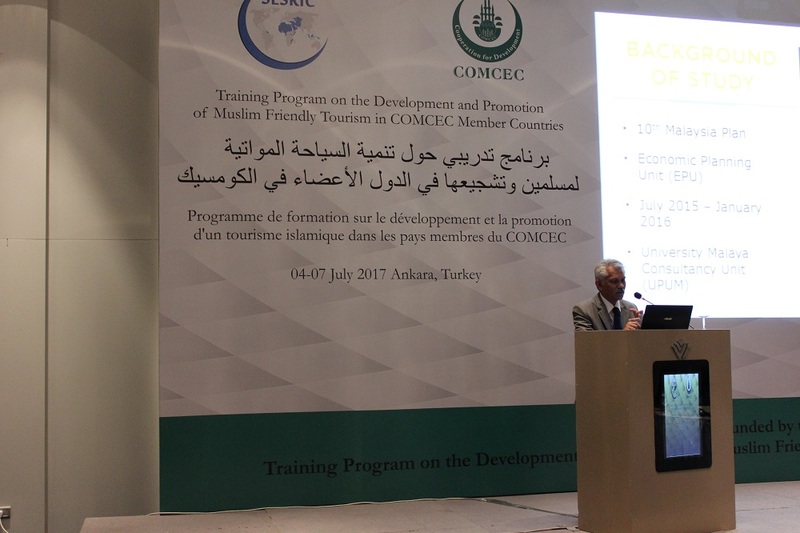 2016-SESRIC-205 Project “Training Program on the Development and Promotion of Muslim Friendly Tourism in COMCEC Member Countries” is funded by the COMCEC.